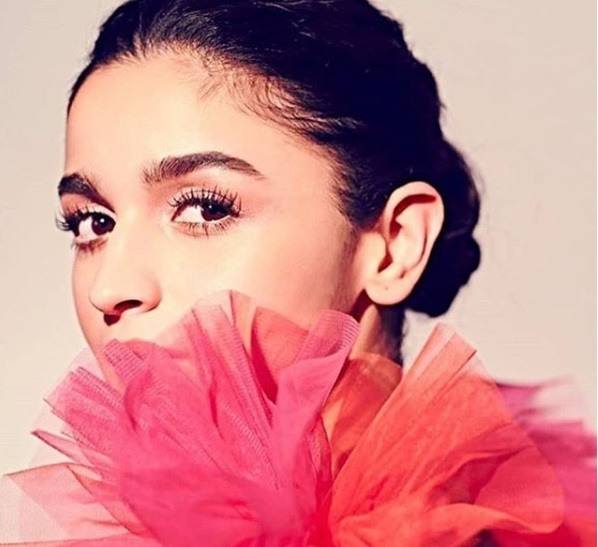 Alia Bhatt Is Having A Cinderella Moment in Her Coral Gown, And We Want It For New Year's Eve! New Year's Eve is fast approaching, and that means there's definitely some heavy decision making to be done. Which brings us to a very important question: what would you wear if you were ever invited for a New Year's Ball? You may want to think about it for it's not every day that such hypothetical scenarios come to play, TBH. But giving us a real look for our imaginary Cinderella moment (fingers crossed for this one) was Alia Bhatt, who stepped out for an awards ceremony last night in a look we wish to borrow. 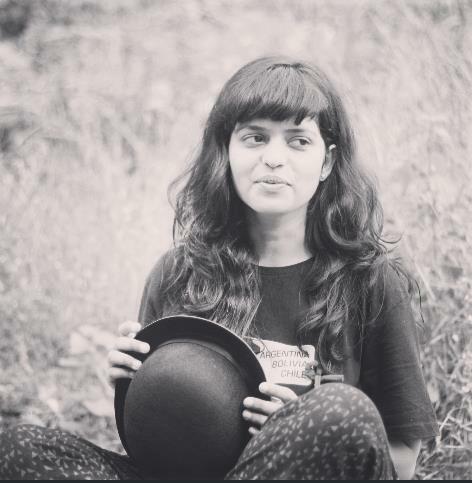 Like always, the actress looked beyond mesmerising. Like really, really mesmerising. Now, since New Year's Eve is just around the corner, you can hardly blame us if her coral number instantly gave us those fancy party vibes! The Gauri & Nainika gown featured a plunging neckline, details in terms of gathered fabric and extensive layers, along with a cinched waist that gave it the ball gown appearance it had. What more could you ask for! But there was more. Adding fashionable flair were the tulle gathers on both shoulders which looked like flowers. Yes, flowers. Believe us when we tell you that it doesn't get fancier than that. Rounding off her look with a sleek updo, the actress kept her makeup to a minimum, opting for a lip colour to match her striking gown. The no-accessories look, save a few rings by KAJ Fine Jewellery, made sure all eyes were on the two-tone coral OOTD, and frankly, it was a wise decision. Those orange and pink tulle layers that made up the Gauri & Nainika number are giving us life! With no handbag in the picture, Alia was left free to twirl to her heart's delight, as one simply does on these occasions.